Rites of the Queen is a quest in Elder Scrolls Online. 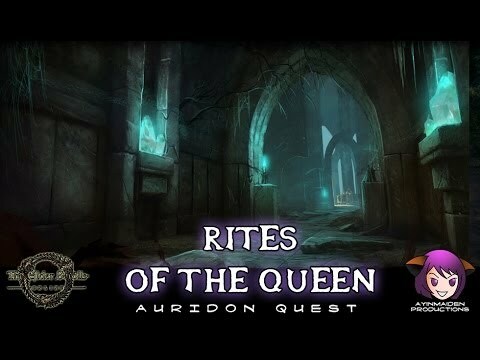 Queen Ayrenn must perform the final ritual at Tanzelwil in the ancestral crypts. Malicious spirits plague this holy shrine, and somewhere the traitorous Norion lurks.